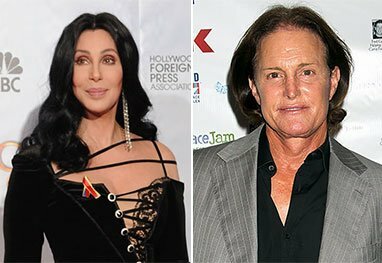 Home Entertainment Cher and Bruce Jenner headed for romance? This is supposedly “irking” Kris Jenner that her estranged husband is “finding life after love – thanks to Cher”, In Touch magazine reported. According to the publication, Kris Jenner “hasn’t completely given up on her marriage to Bruce yet, so she sees Cher as a threat”. However, Cher’s rep tells Gossip Cop that she “doesn’t even know Bruce Jenner”.